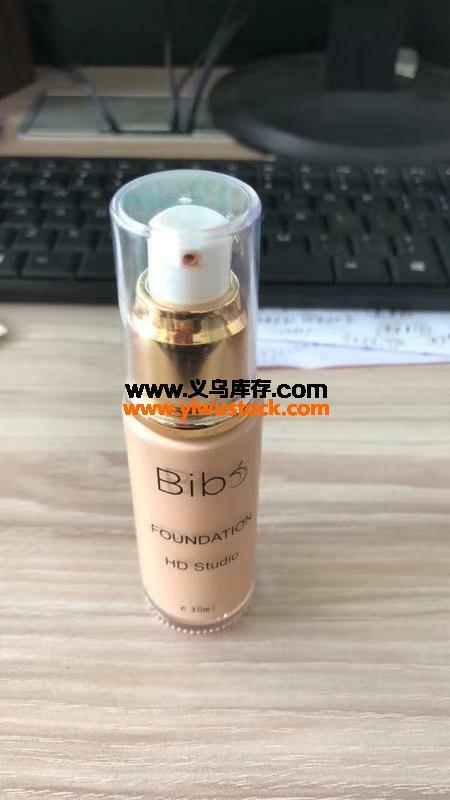 30 ml liquid foundation, European and American orders, 5000 bottles, 144 boxes of one box, one color, 6 colors, 1.8 yuan. Hair clip 300, a $0.6, need to add my WeChat. Gucci gel 600 thousand bottles of water, 0.35 yuan a bottle of clearance of goods in Yiwu.